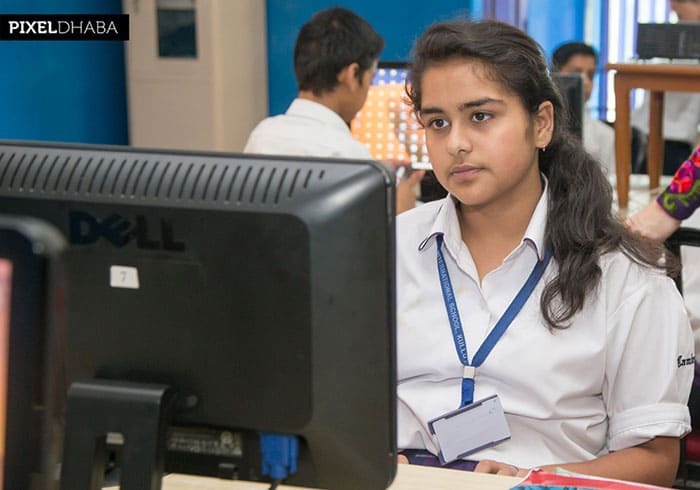 Latest infrastructure Wi-Fi campus, well-stocked library and well-equipped IT labs ensures that the students are able to reveal the new insights in learning, and develop new way of thinking. 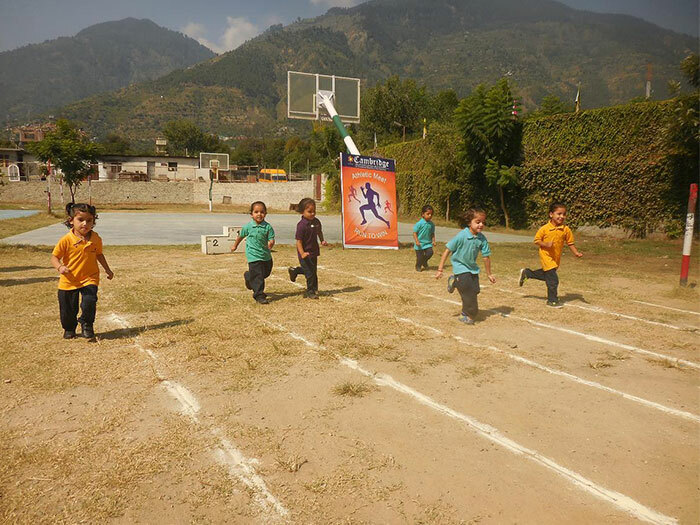 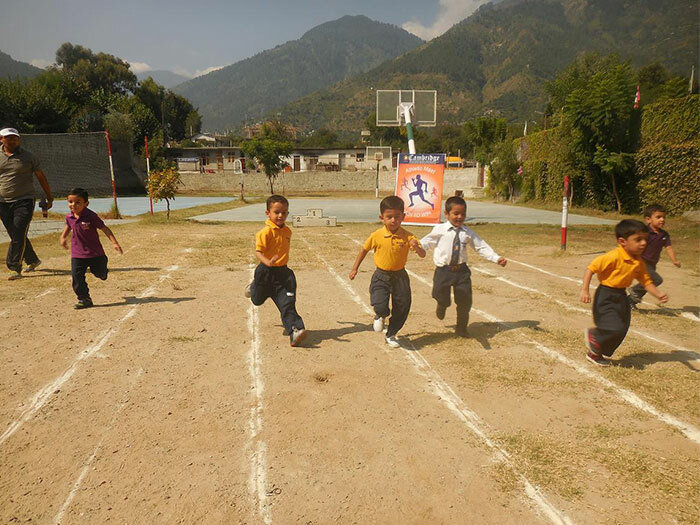 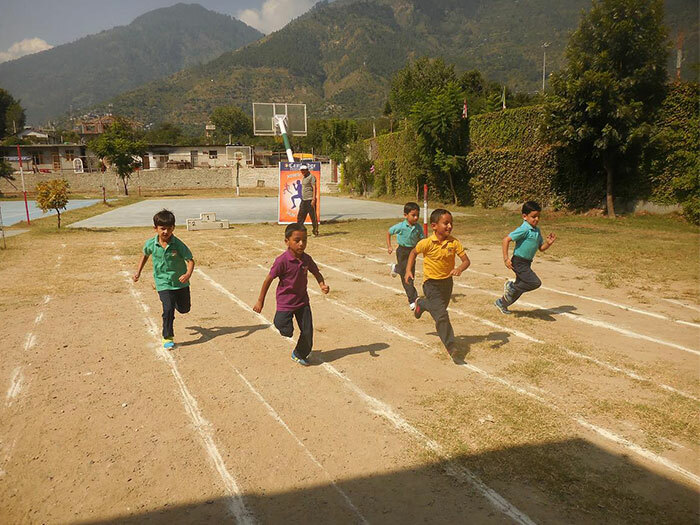 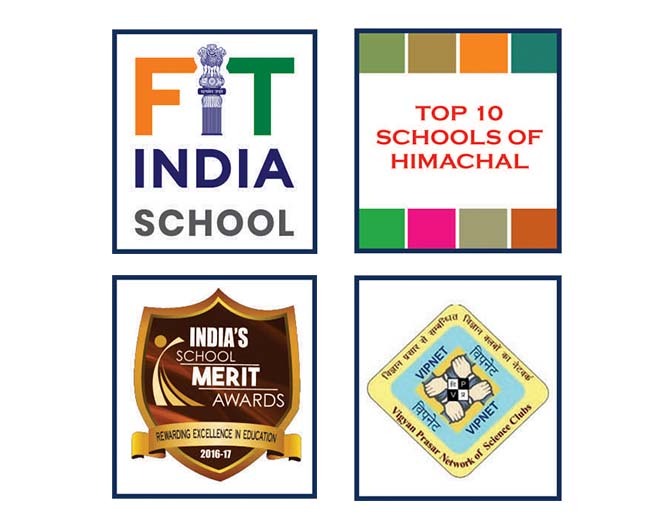 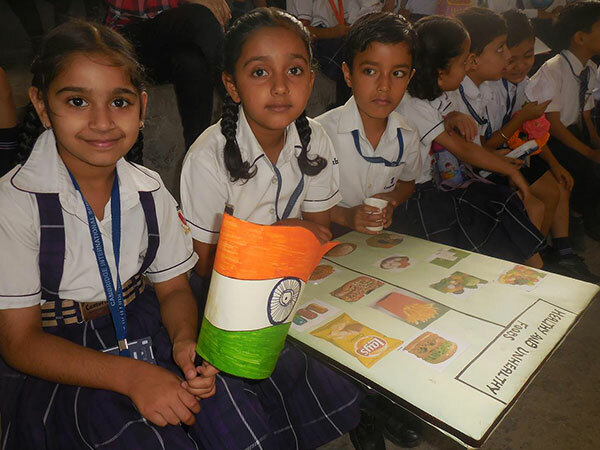 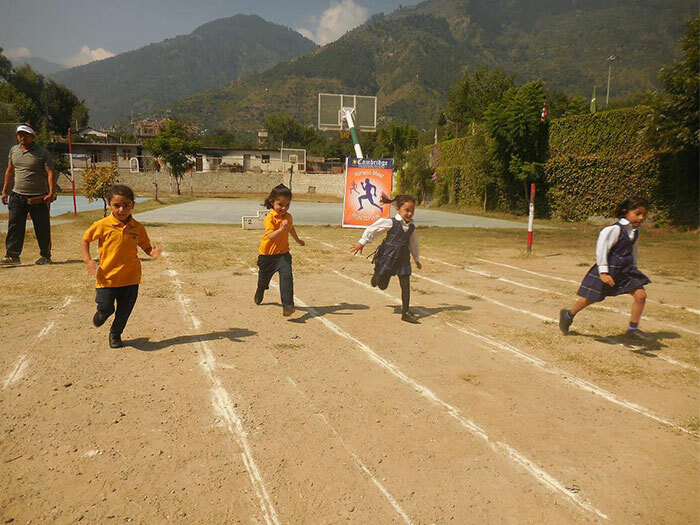 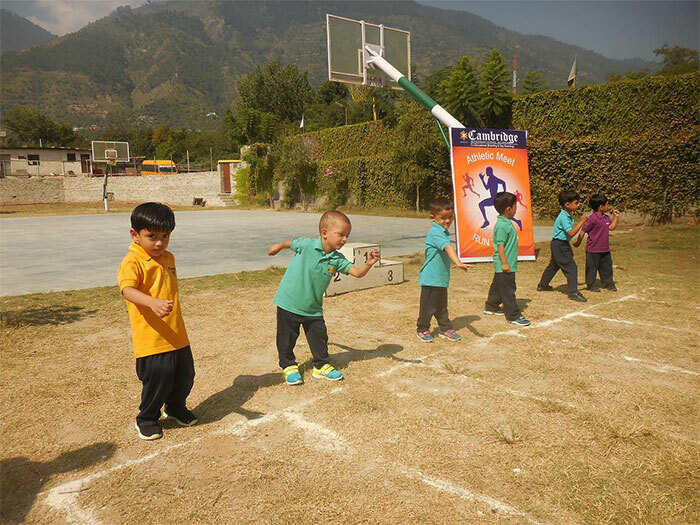 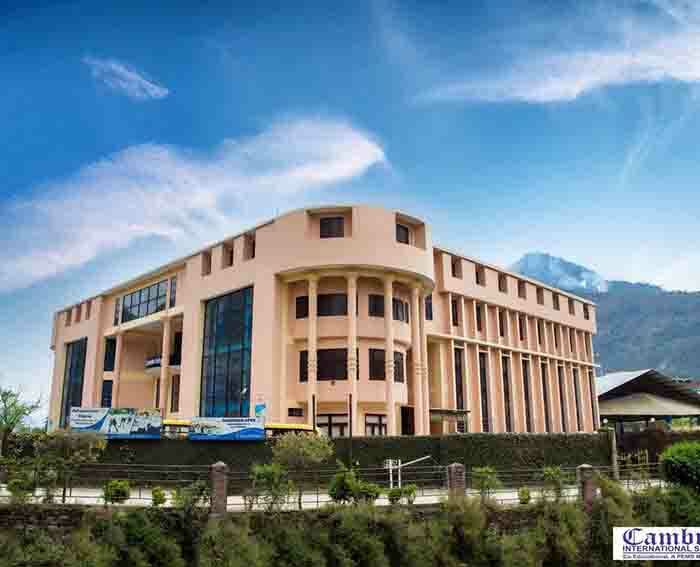 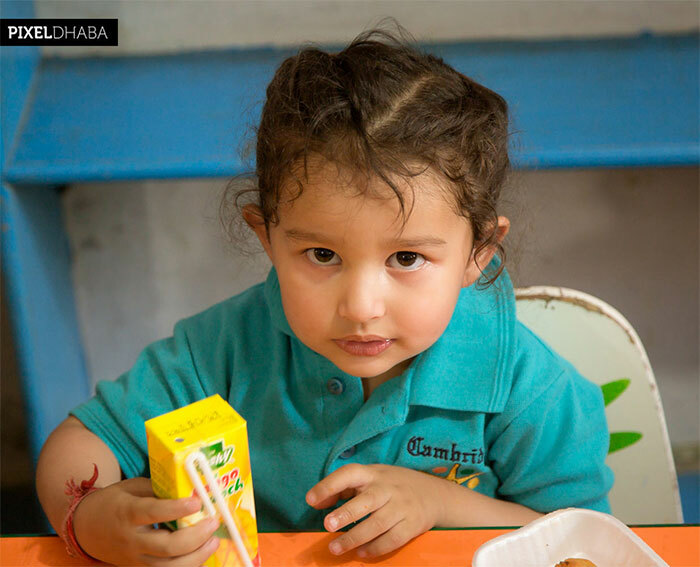 Cambridge International School at Mohal, Kullu is the realization of my long nurtured dream to provide quality education of international standards to children of Kullu Valley. 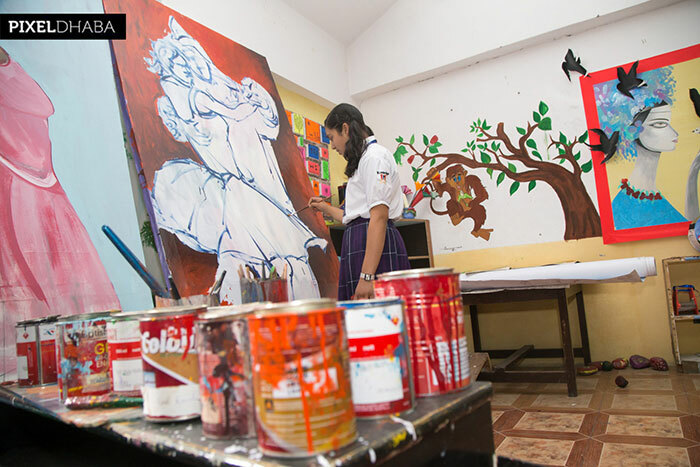 The First session began in 2008-09. 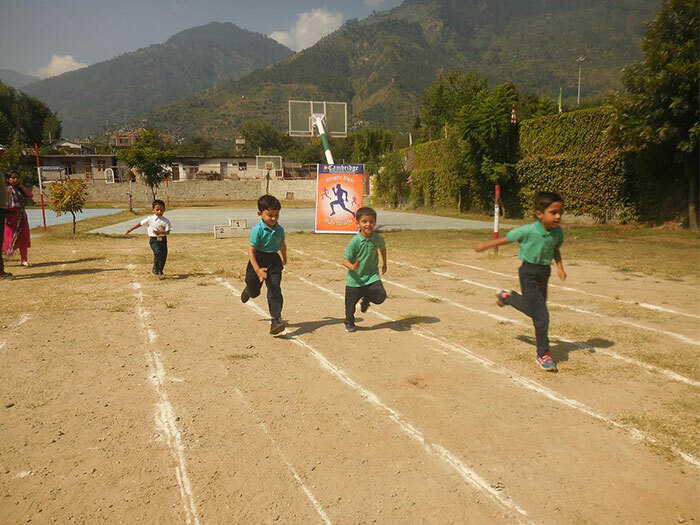 The beautiful tranquil valley, also known as abode of Gods, is home to some of the best fruit orchards and a blooming economy. 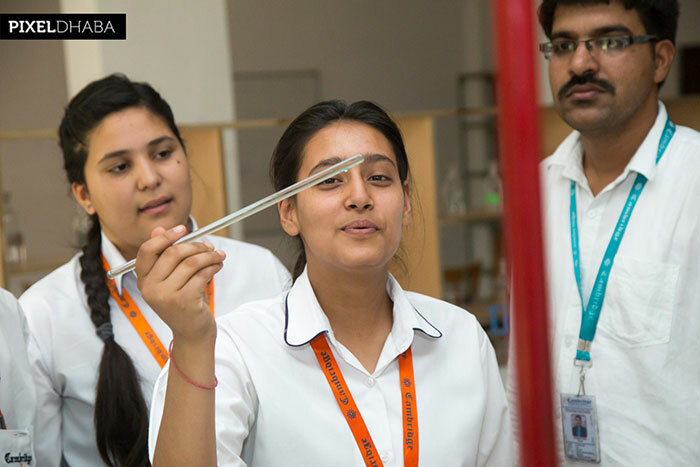 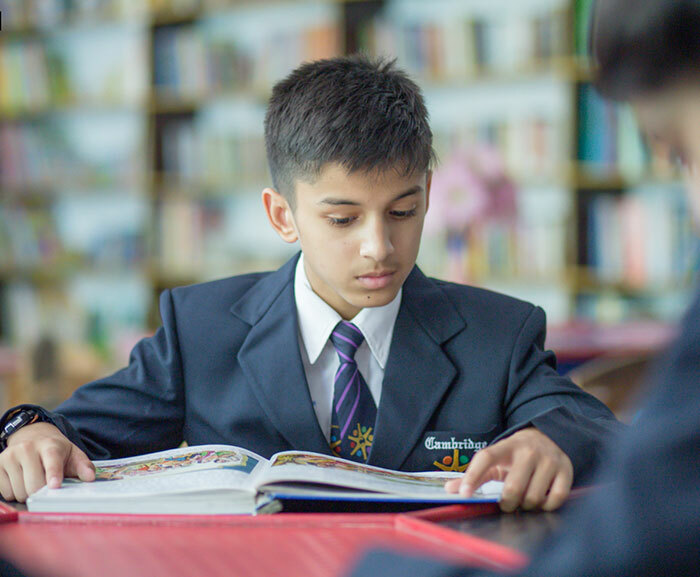 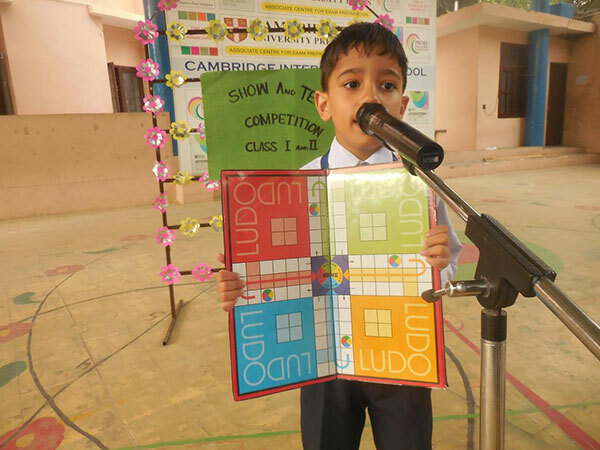 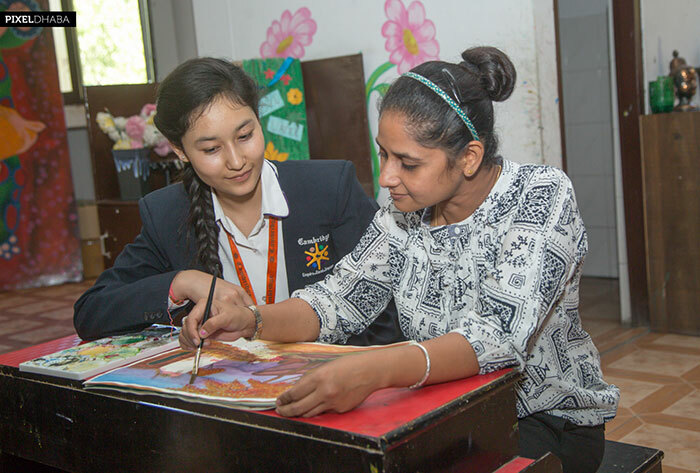 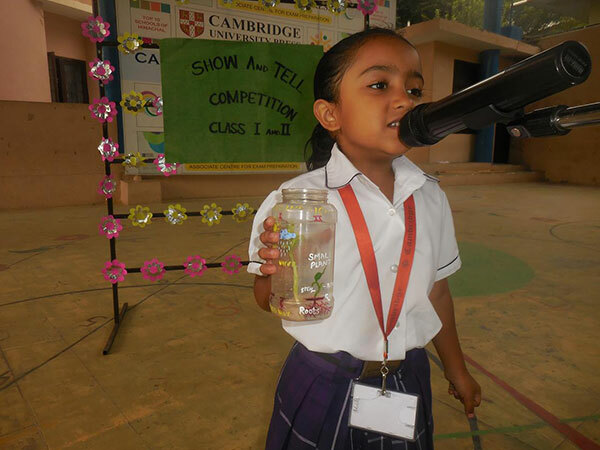 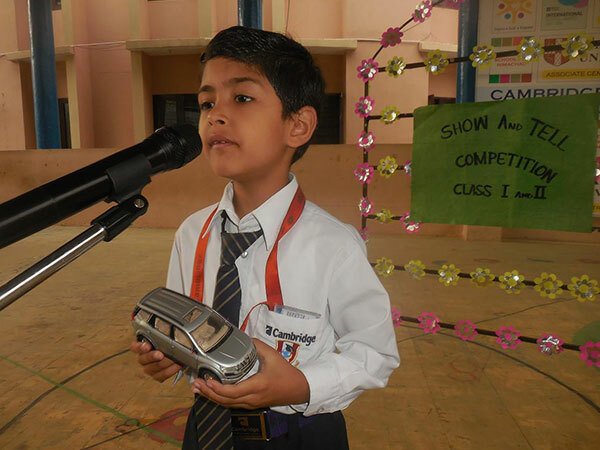 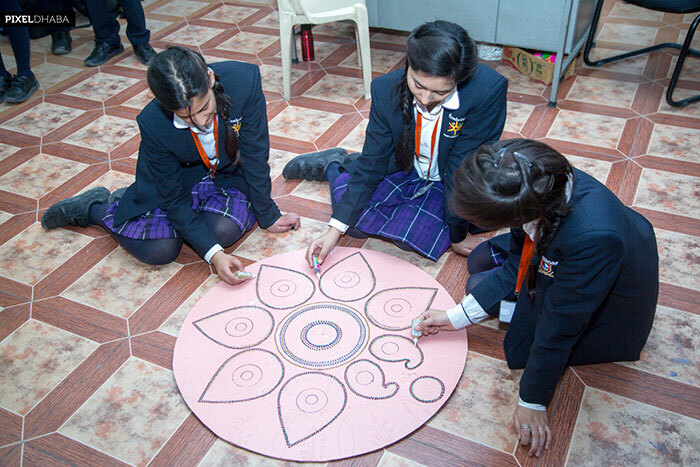 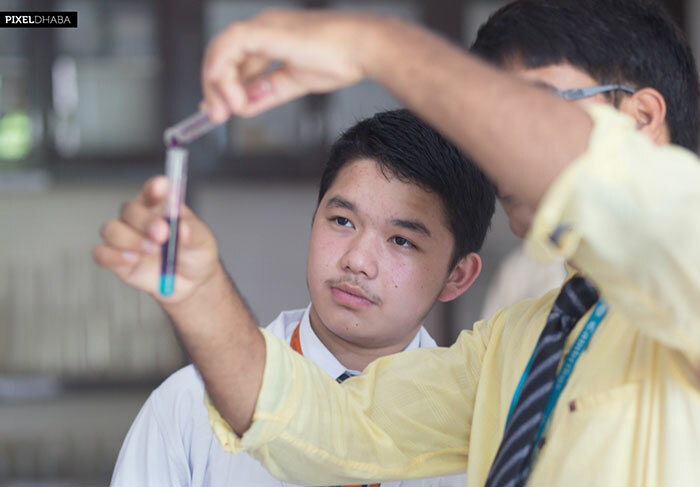 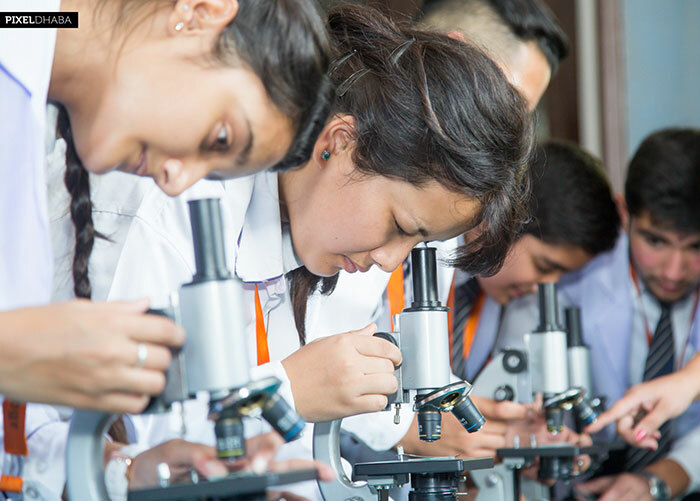 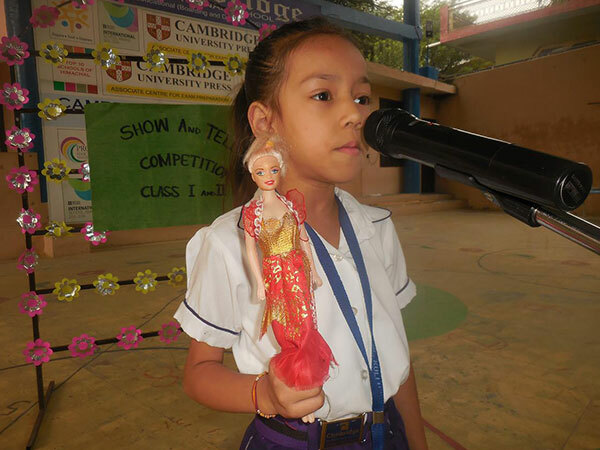 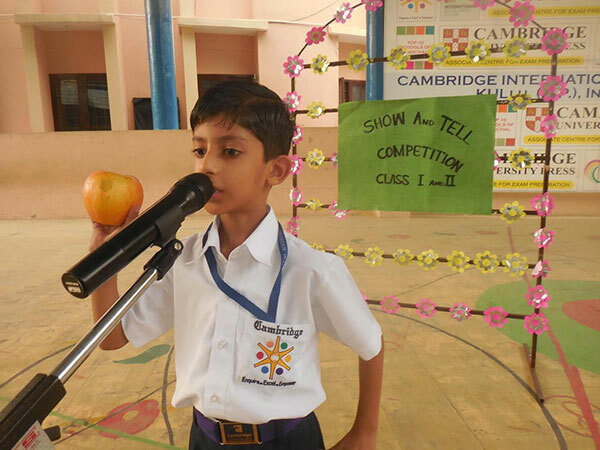 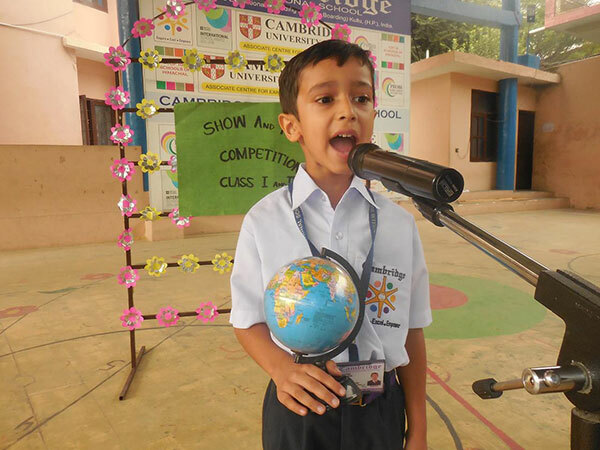 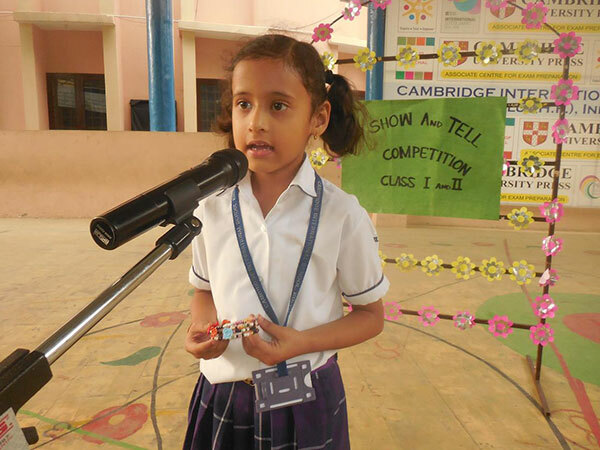 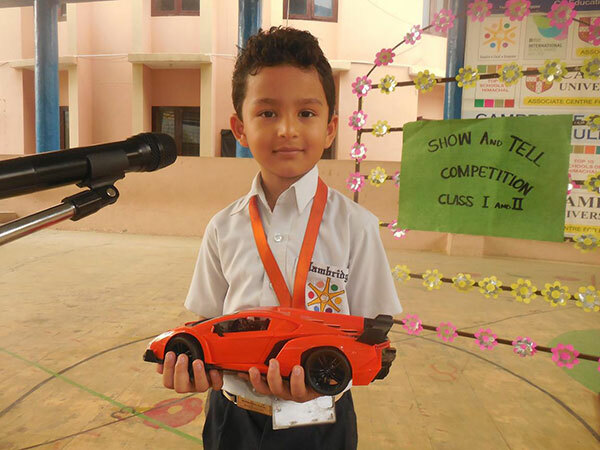 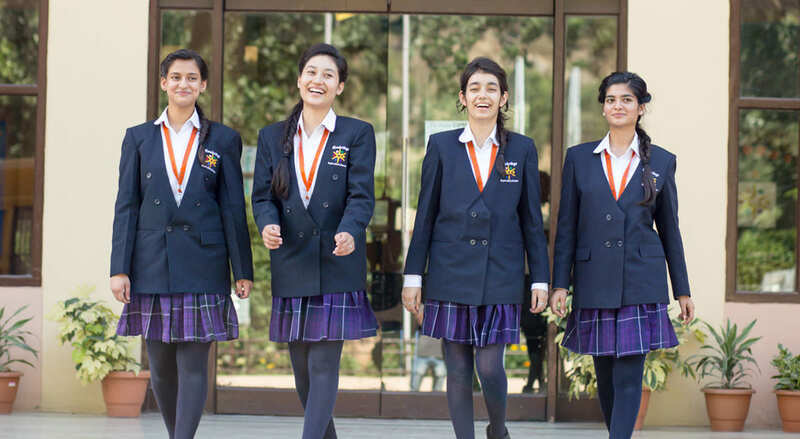 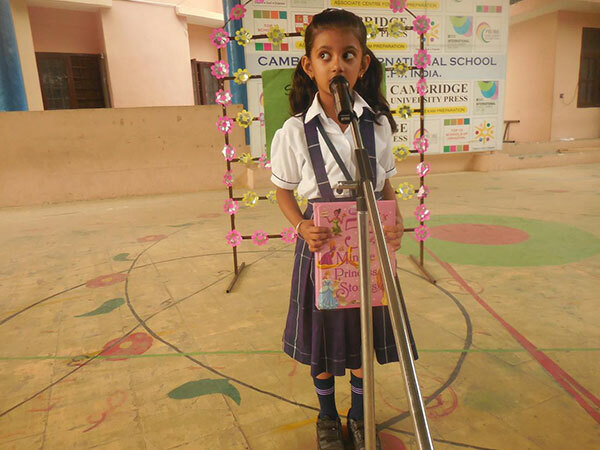 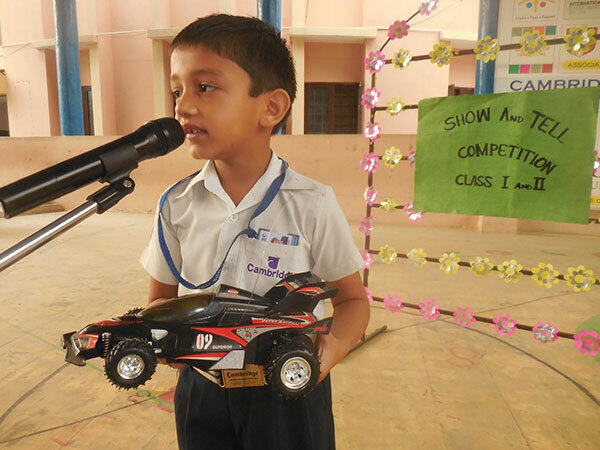 Cambridge International School has brought in the kind of education which helps our students to dream big, dare to become the change and do best to their ability. 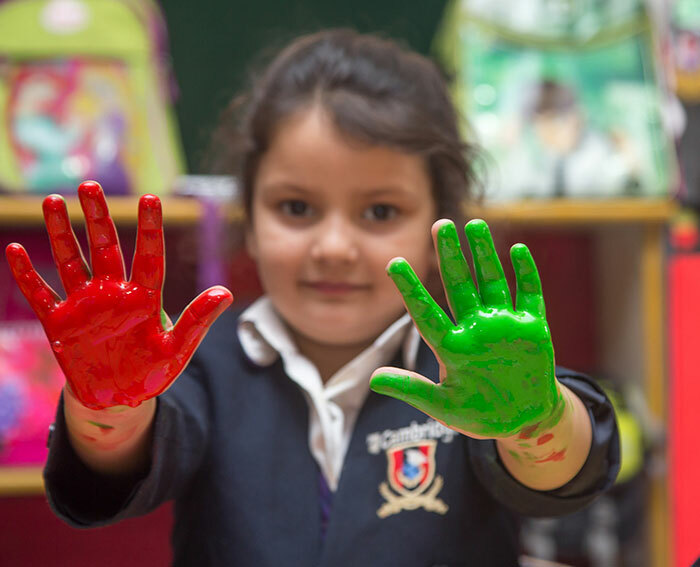 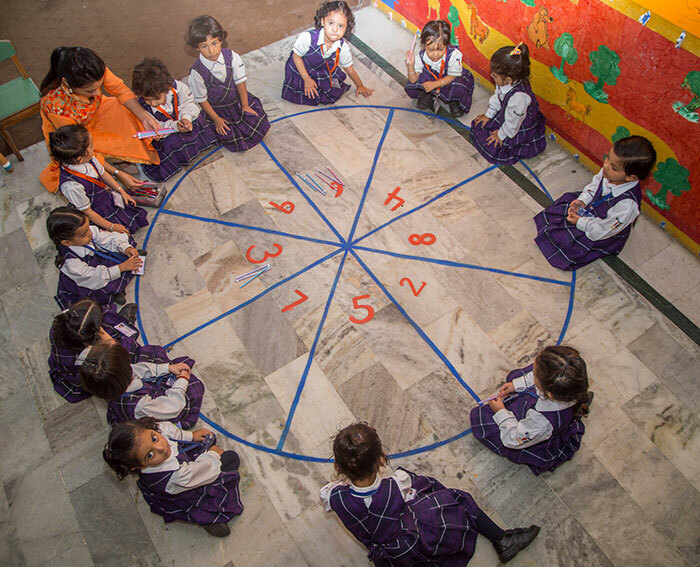 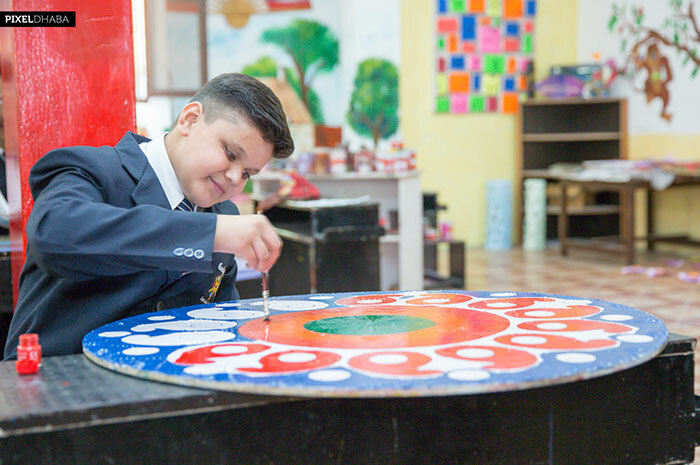 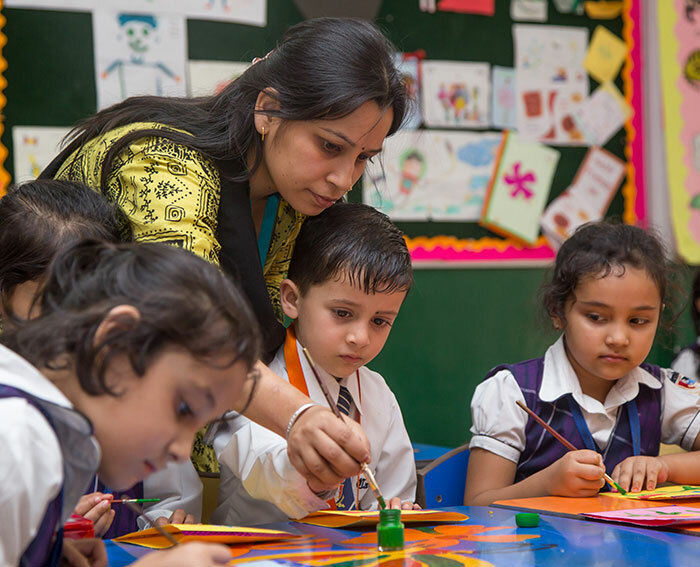 We help the children to retain their individuality while learning joyously. 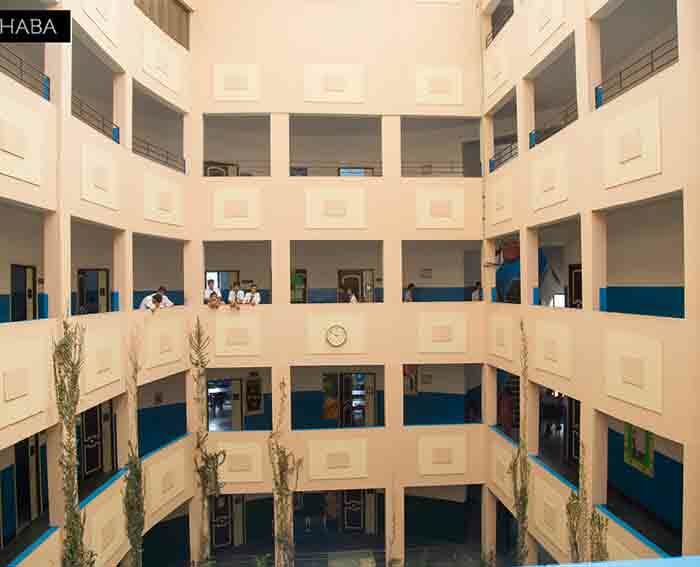 Safe and shockproof building built under the guidance of architects safe for children. 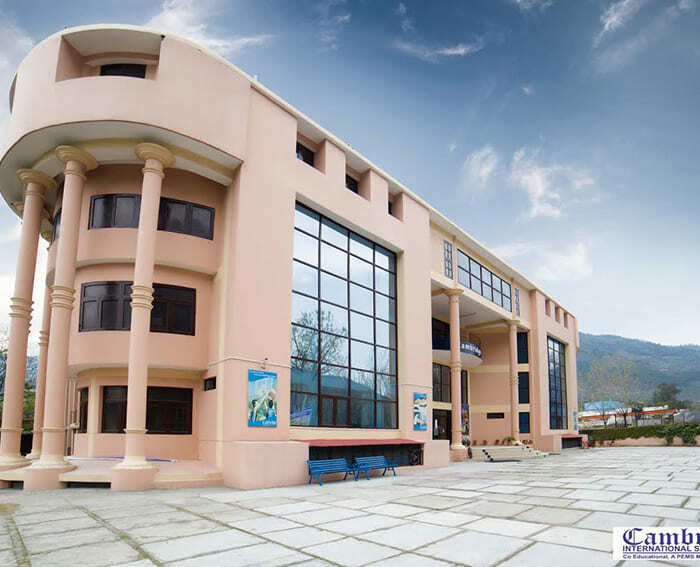 Smart learning destination with the help of Computers, Projectors, Interactive Boards etc. 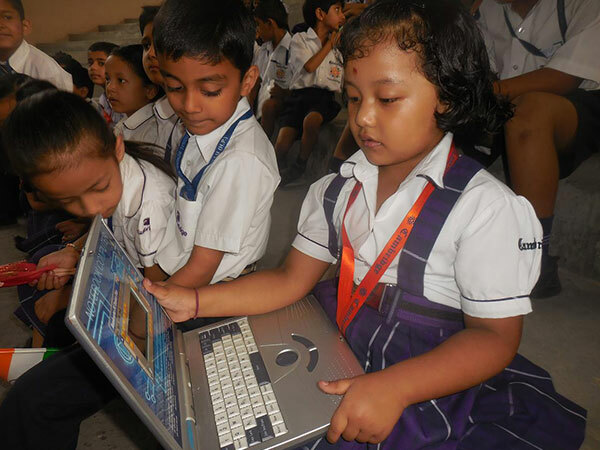 Advanced hardware and software to cater the needs of the students, teachers. 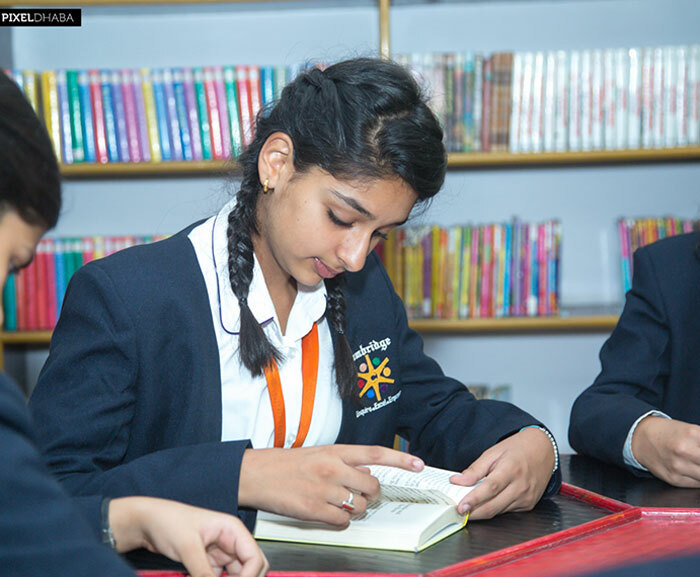 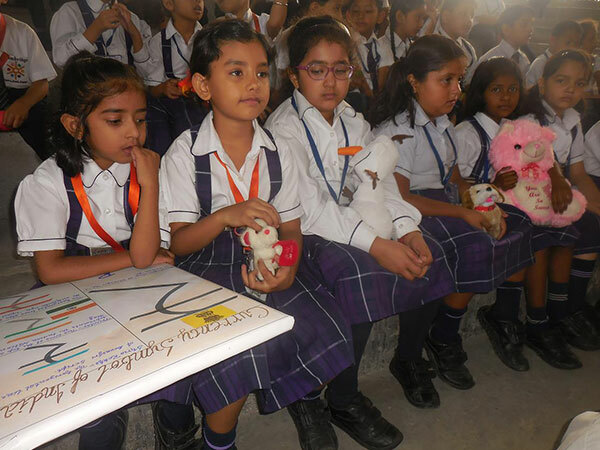 Hi-Tech library to support the school curriculum and meet the learning needs of the individual. 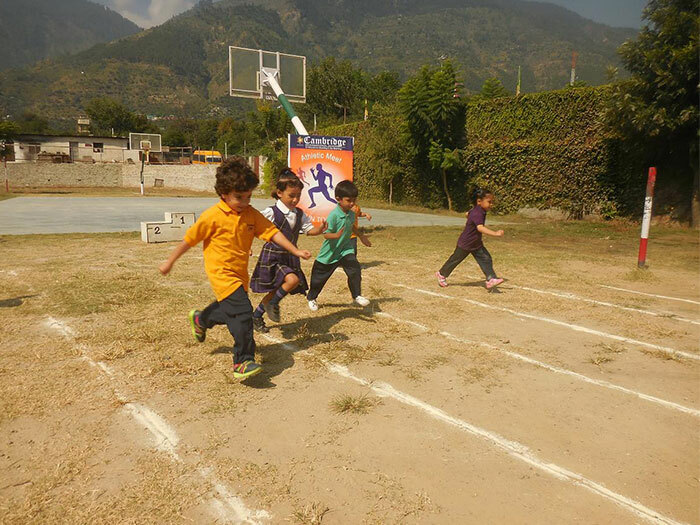 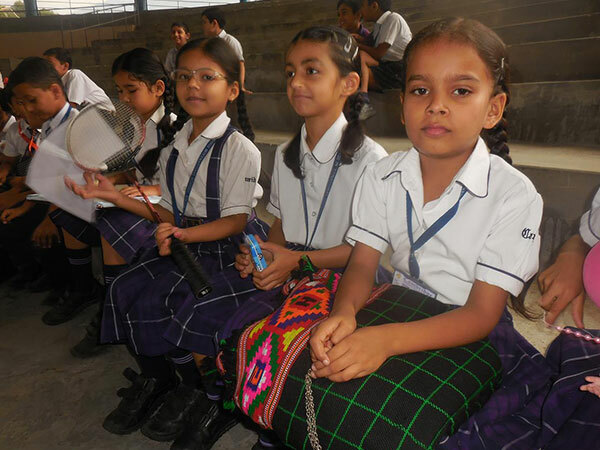 Wide variety of sports facilities to keep students engaged and physically fit. 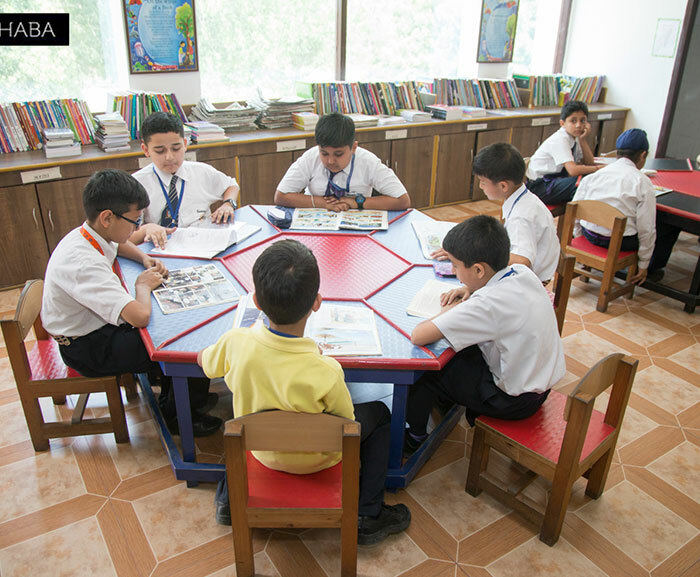 Ideal place for children with activities including playing, singing, drawing etc. 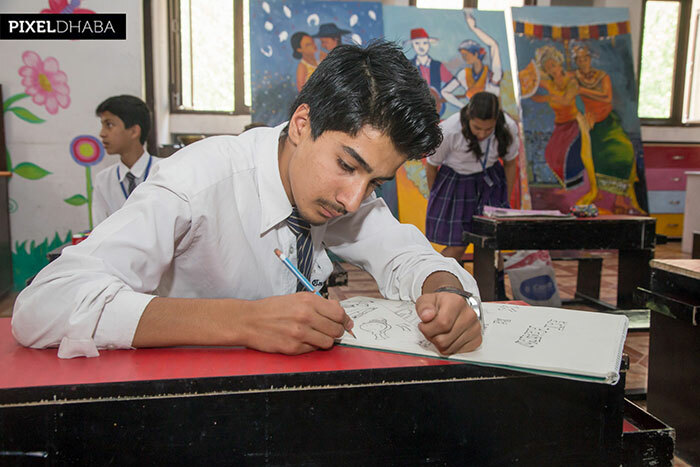 Offers a dynamic arrangement of in-depth study of Art and Visual Culture Education, Art History. 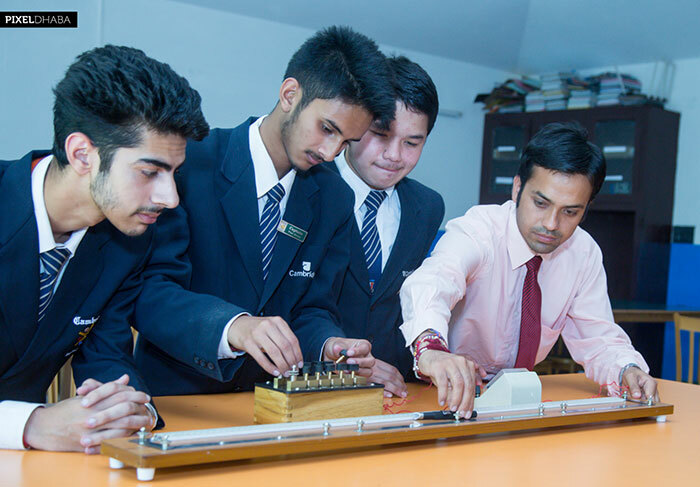 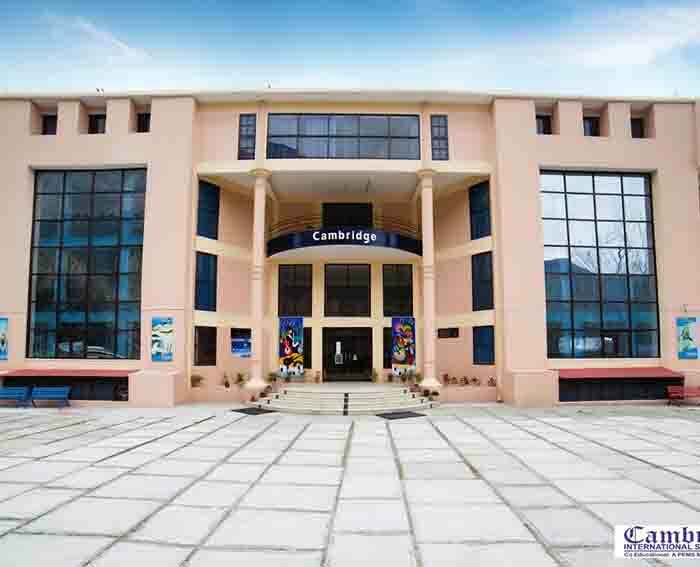 Rajeev Sharma (Chairman) started Cambridge International School at Kullu in 2008. 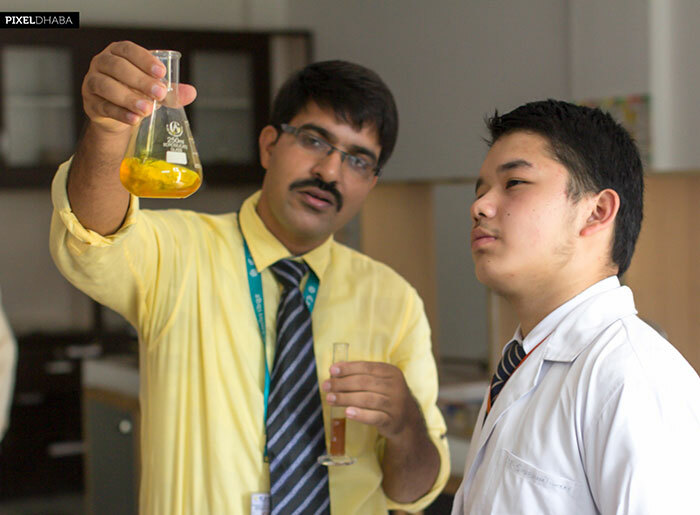 He has done his M.A. 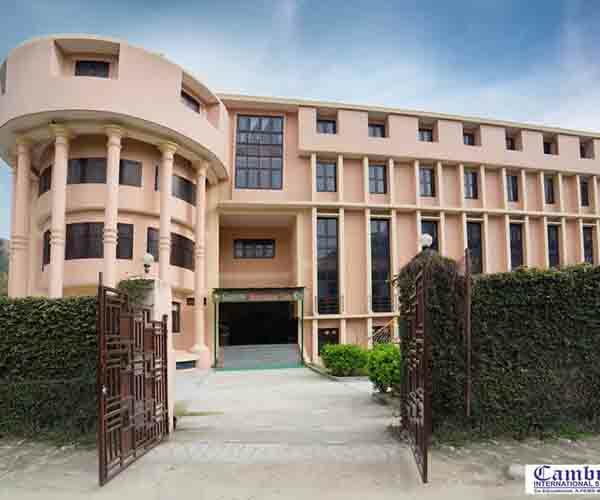 (Public Administration) from Panjab University, Chandigarh. 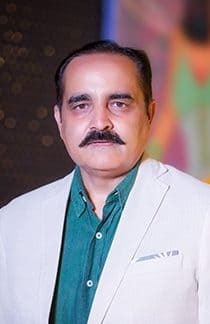 He manages public relations well and loves to travel and go for..
Sanjiv Sharma (Vice Chairman) started Cambridge International School at Palampur in 2015. 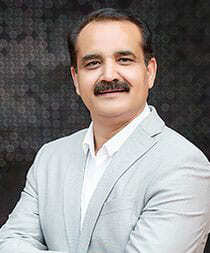 He has done his B.Com from HPU. 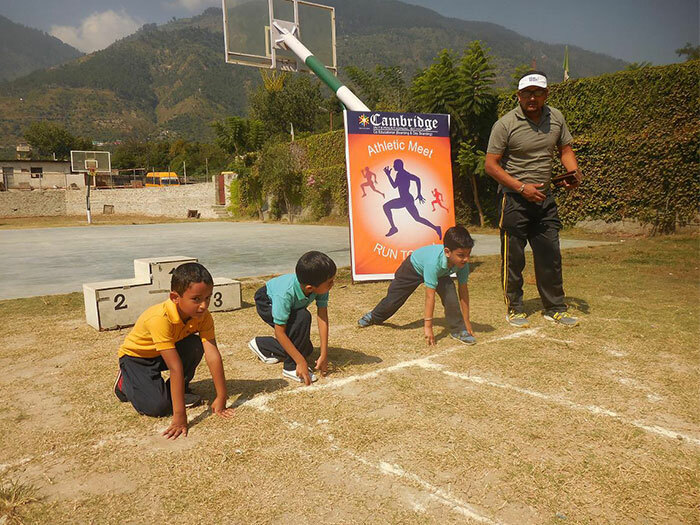 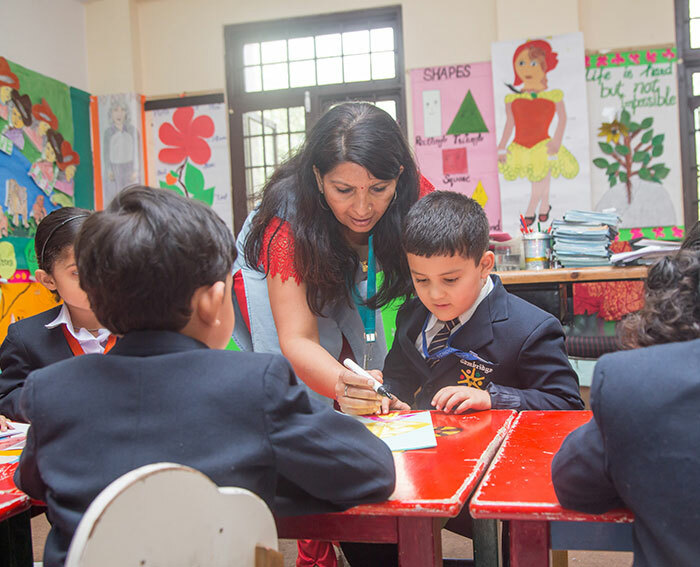 He likes to travel and listen to good..
Sudha Mahajan has joined Cambridge International School at Kullu as Principal. 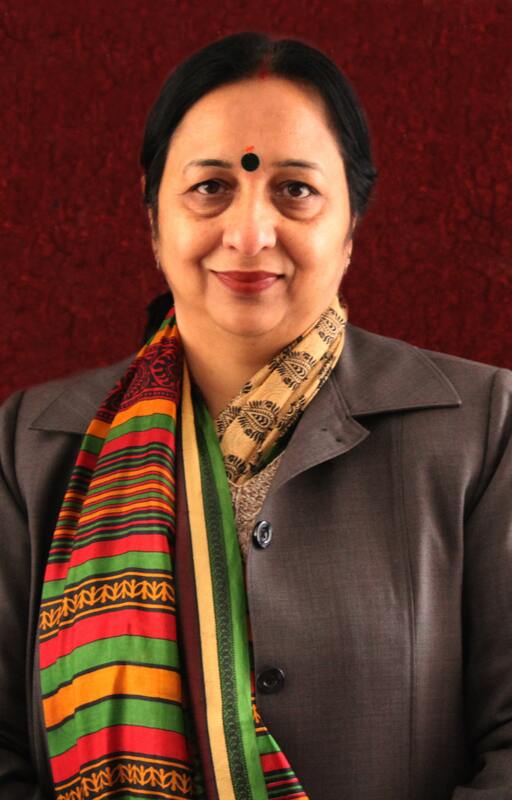 She is an alumni of Loreto Convent,Tara Hall Shimla. 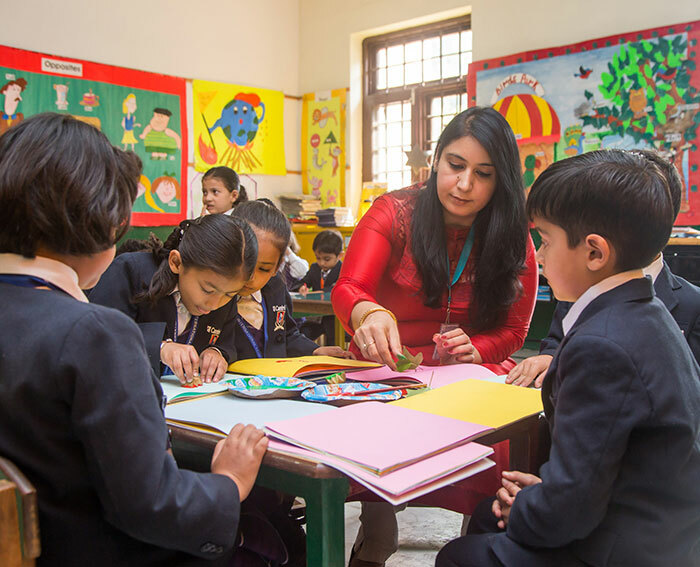 She has done her post graduate in English, Master's in Business Administration and also has..
At Cambridge International School we believe that education is a guided progress from darkness to light and that all learning must be meaningful and should happen in a joyful and stress-free environment. 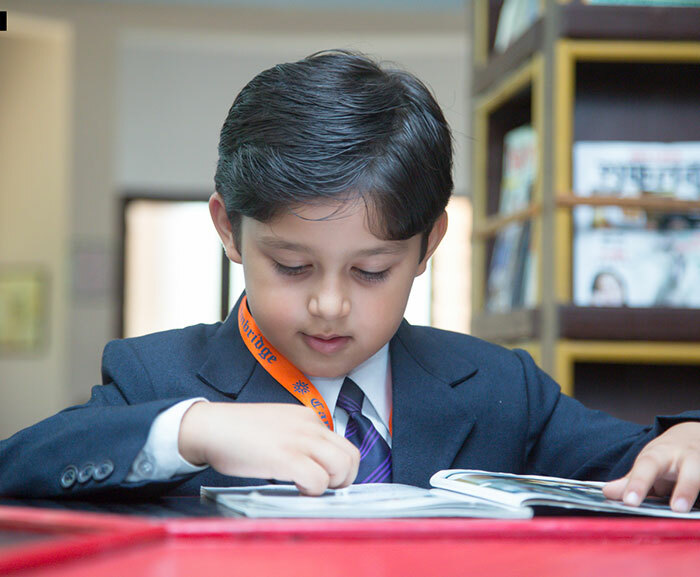 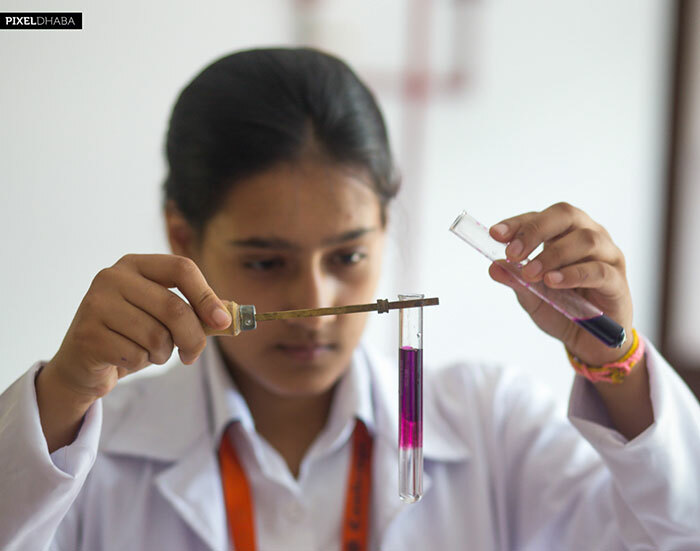 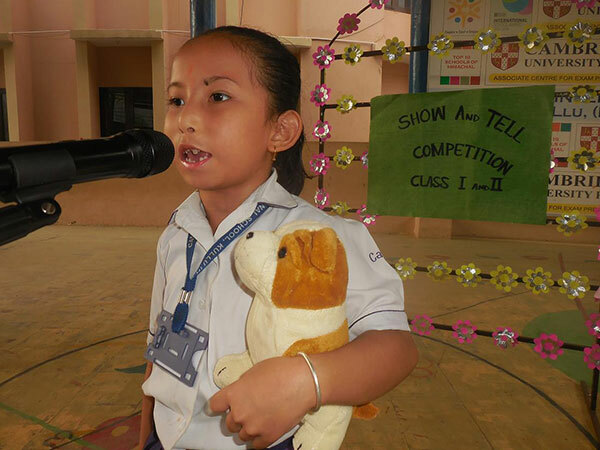 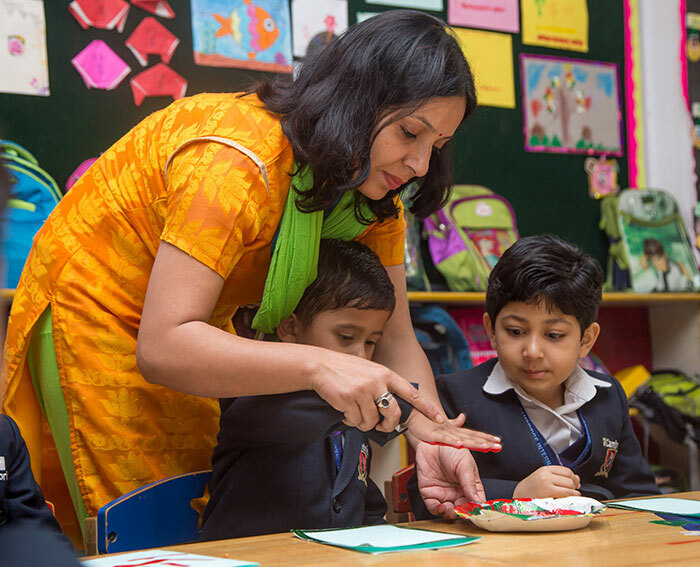 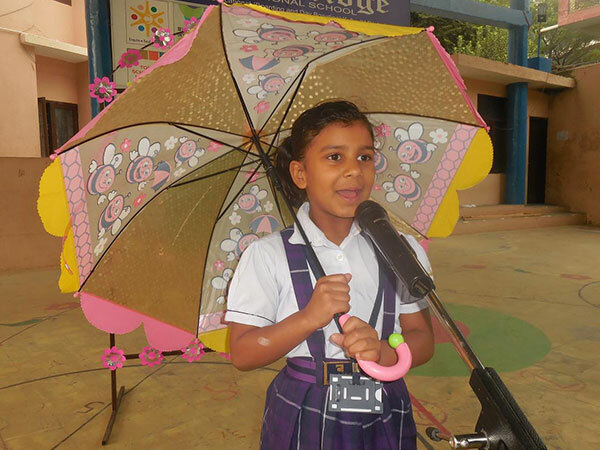 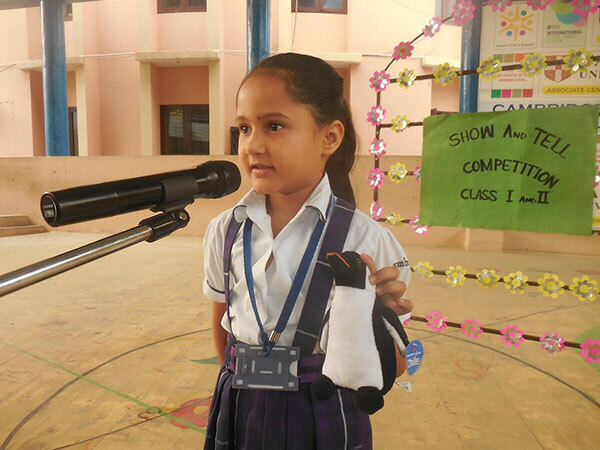 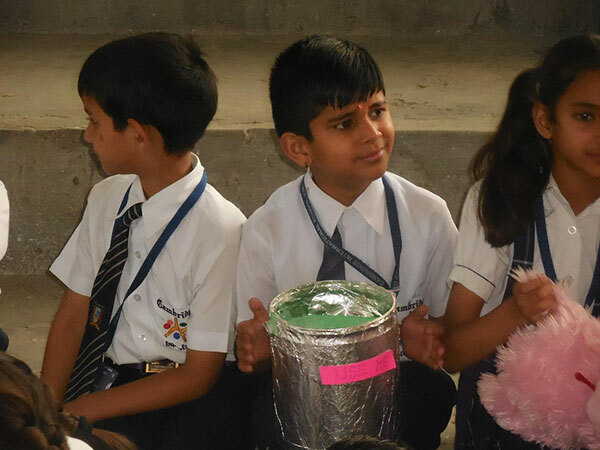 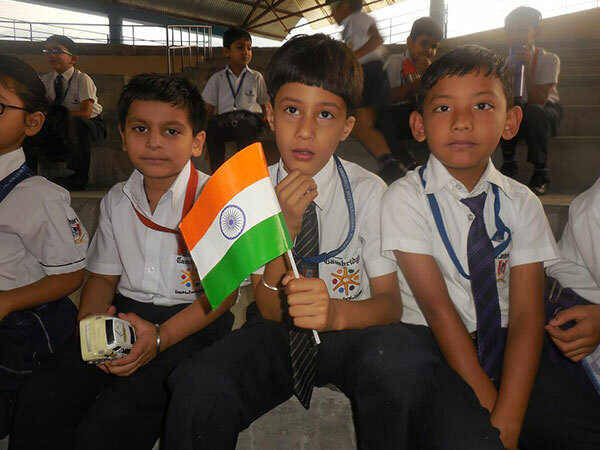 Therefore, we do our best to make sure that your child’s learning experience at our school is as vibrant as possible.